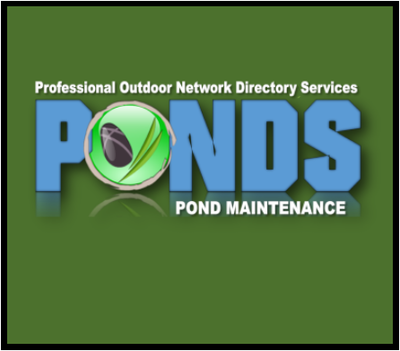 What Pond Maintenance Is Needed For Winter ? 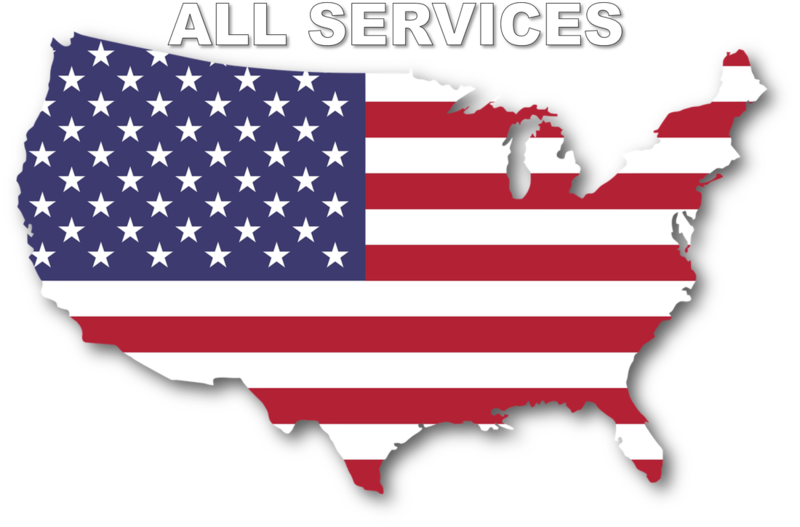 If your geographic area experiences long periods of exceptionally cold weather, the pump won’t be enough to keep a hole open in the ice, and you’ll want to consider adding a floating Aquascape Pond De-icer. Controlled by a thermostat, the unit only runs when the water temperature is at or below freezing, heating only the surrounding water to just above freezing, and then shutting off again. Shut It Off, Or Keep It Running? 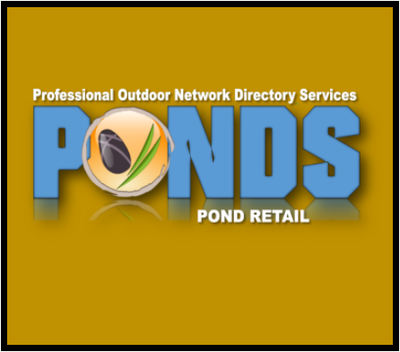 Leaving your pond up and running is an option many people prefer. Not only does the waterfall and/or stream provide the beautiful sound of running water, but also the freezing water creates outstanding ice sculptures along the stream and waterfall area. 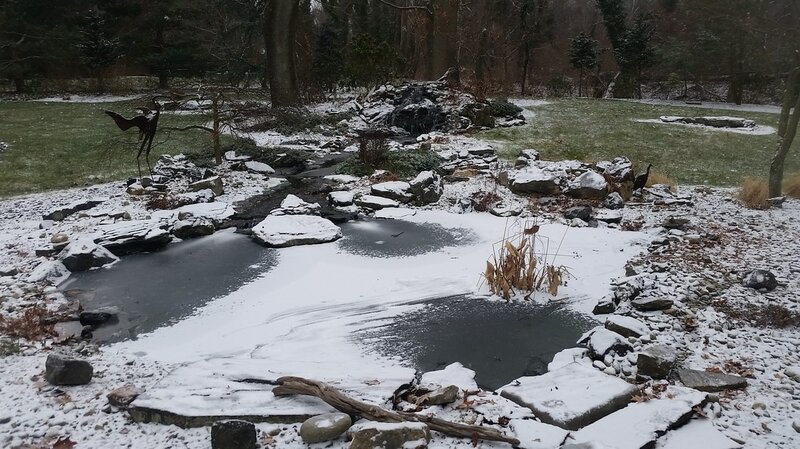 The water movement created by running the pond during the winter also eliminates the need for additional oxygenation of the water. 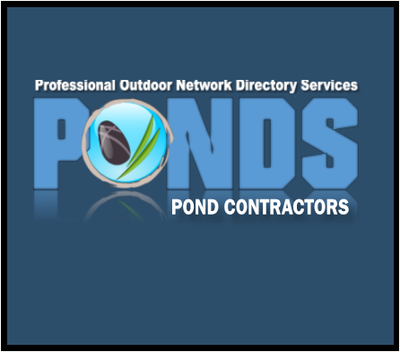 There are many benefits to operating your pond and waterfall year-round, but there are also a couple things you need to watch out for. As the water in the falls or stream freezes, the possibility of water loss due to ice damming is increased. When the ice freezes, a dam that pushes the flowing water over the edge of the liner can be created. This isn’t always a problem, but it is something that you need to be aware of and watch out for. You’ll probably be surprised to learn, that even during the winter, running water is still exposed to evaporation. Although water loss in your pond is considerably less than during warm months, you will still need to add water to make up for this loss. Simply keep an eye on your pond’s water level during the winter months and top off as needed.